Fallbrook Subdivision Tour Fort Mill, SC from Arbie Turner Homes on Vimeo. 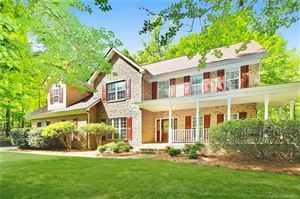 Fort Mill homes for sale in Fallbrook. 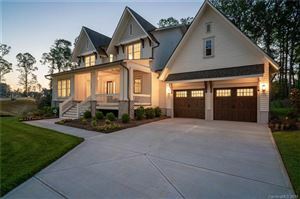 Fallbrook is a new home community in Fort Mill, SC off of AO Jones just behind Nation Ford HIgh School. Nearby neighborhoods include Baden Village , Balmoral, and Bexley. The neighborhood is nearing completion with only a few more opportunities to buy a brand new home. There are currently only a few resales on the market priced from $299,000 to $390,000. DR Horton, America’s largest homebuilder, is one of the builders currently building in Fallbrook. Essex Homes also builds in Fallbrook and has homes available from $240,000 (2,000-4,000 square feet). True homes also owns a few of the remaining lots in Fallbrook. Most of the lots in Fallbrook are around 1/4 of an acre. Just down the road from Fallbrook are a community pool, playground, and clubhouse. Fallbrook Hoa fees grant residents access to these amenities. Fallbrook is located just minutes from Carolina Place Mall in Pineville, NC and is walking distance to Nation Ford High School (Go Falcons!). Fort Mill homes for sale in Fallbrook is a must look.